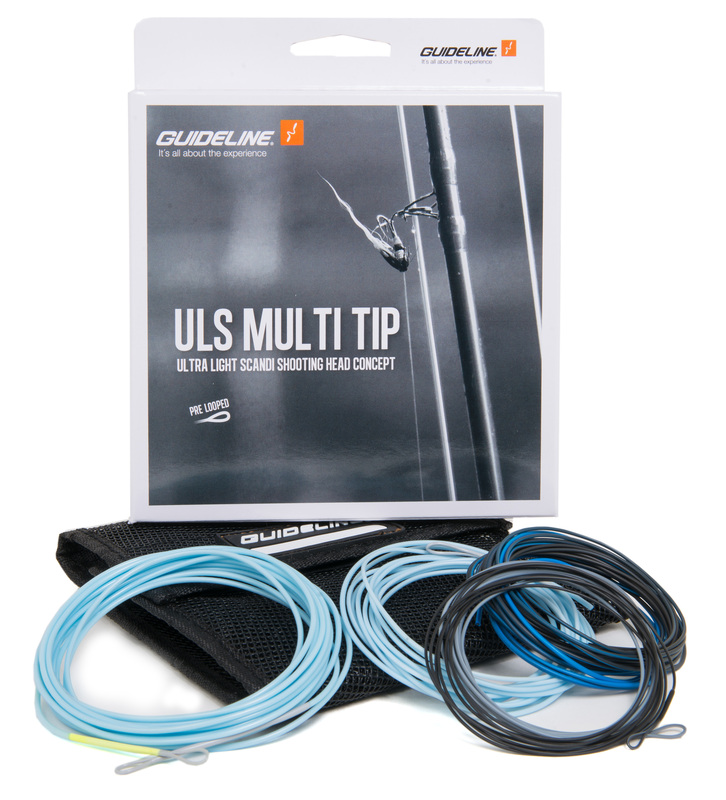 The Uls Multi-Tip Shooting Heads Have A Floating Body And Are Available In Three Different Weights. They Come With Smooth, Slim And Strong Welded Loops. These Shooting Heads Are Made For Single Hand Rods In Line Weights 4-7. If You Are Unsure Which Body Weight To Choose We Recommend A Lower Line Weight Rod For Single Hand Spey Casting And A Higher Line Weight Rod For Various Types Of Casts. I.E. A #4/5 Shooting Head Fits Perfect On A #4 Rod, If You Are Mainly Spey Casting And On A #5 Rod For Various Types Of Casting. 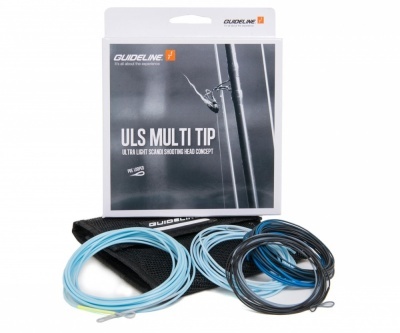 The Multi-Tip Packs Comes With Three Different Tips In A Handy Mesh Wallet. Float, S2/S3 And S4/S5. There Are Two More Tips Available: H/I And S6/S7. In Total 5 Tips Which All Can Be Bought Separately. Despite Their Lightness, The Shooting Heads Have A Powerful Taper And They Can Easily Turn Over Large Flies. For Maximum Casting Distance, We Recommend A Mono Shooting Line, E.G. Compline Ii. If Optimal Line Control Is More Important For You We Recommend A Coated Shooting Line, Like Our Tsl- Tapered Shooting Line.